THIS IS NOT A COSTUME WIG, THIS IS A TOP QUALITY WIG! 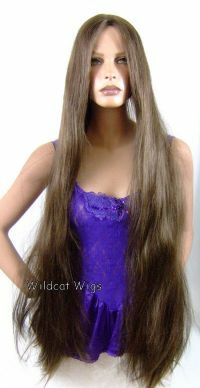 You will find this same wig on a popular website with a suggested price of $130.00! And believe me, it's worth $130.00! 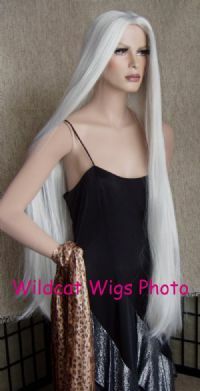 I see lots of other people selling this exact same wig for much more money! I keep my profit WAY down and pass the savings to you!